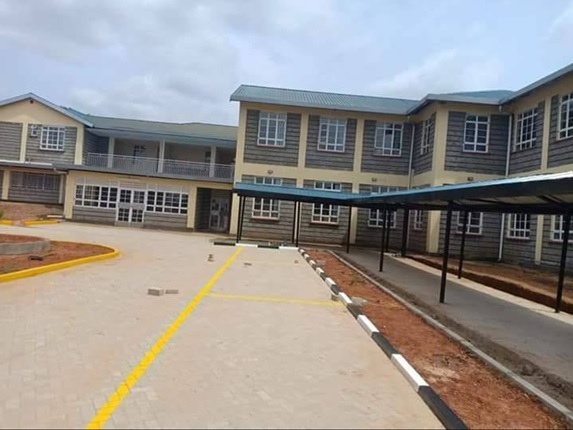 Home / Entertainment News, Gossip and Drama / See this new modern hospital that KIVUTHA KIBWANA has built as other Governors loot mercilessly (PHOTOs). 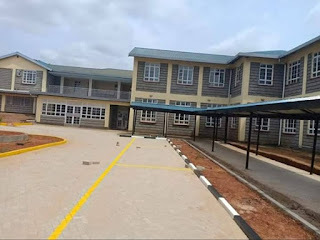 See this new modern hospital that KIVUTHA KIBWANA has built as other Governors loot mercilessly (PHOTOs). Friday, August 25, 2018 - Makueni Governor, Kivutha Kibwana, is one of the best performing Governors in Kenya. He has come up with many projects that are impacting the lives of common mwananchi positively. The hardworking Governor has built this modern medical facility that is almost complete. Makueni residents don’t have to come to Nairobi to seek specialized medical attention. They will be getting the services at the County. Check out this hospital in the next page guys.